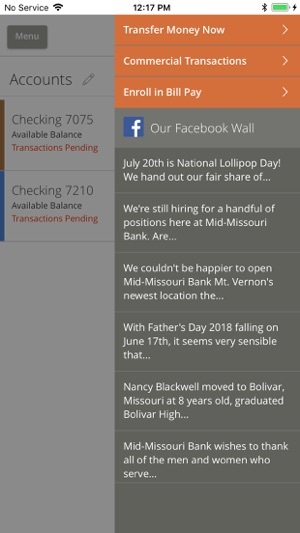 Now it is easier than ever to access your accounts with the Mid-Missouri Bank App for iPhone. 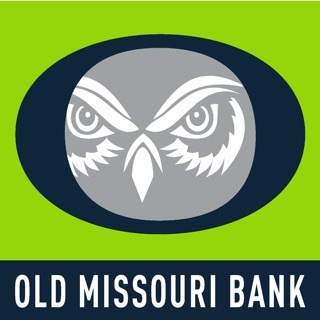 As a current Mid-Missouri Bank online banking user, you will be able to securely pay bills, deposit checks, check account balances, transfer money between your Mid-Missouri Bank accounts and monitor your account activity from your phone. 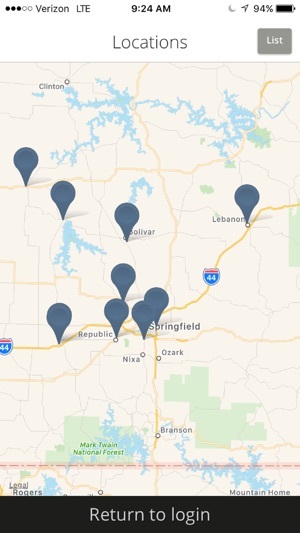 The Mid-Missouri Bank App makes mobile banking fast, convenient, and free*. 1. 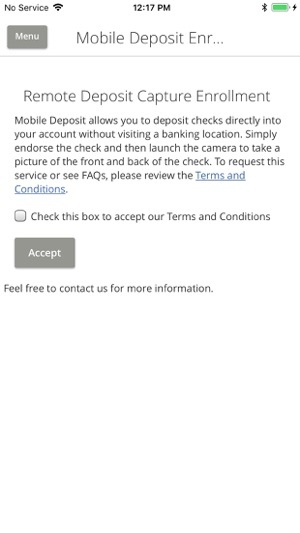 Select Mobile Deposit Enrollment from the Services menu to the left. 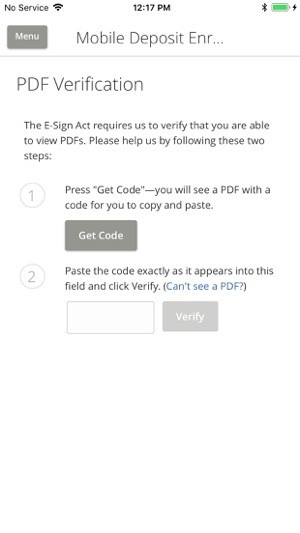 2. Review the Terms and Conditions and check the box and Accept. 3. 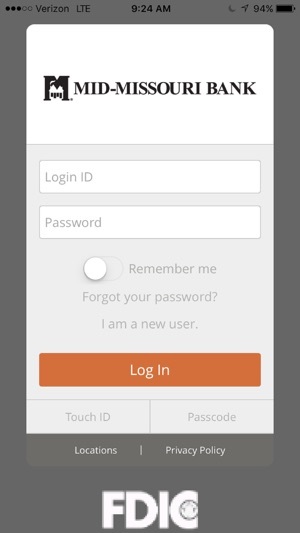 Access the Mid-Missouri Bank mobile banking app on your smart phone or tablet and follow the login prompts. Mid-Missouri Bank – Looking Ahead, Focused on You! 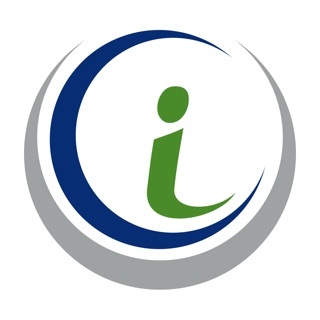 midmobank.com. *Mid-Missouri Bank does not charge a fee for this service, but standard message and data rates may apply. Love this app and this bank. I get everything I’d get from a national bank plus they treat me like I’m their most important customer, even though I’m not. Best bank I’ve ever had. I like having this app so I can check my account where ever. With these latest updates are just that much better. Being able to remember me and transfer funds to the all around graphic detail changes are great!! I agree.....nice move putting this on iOS. 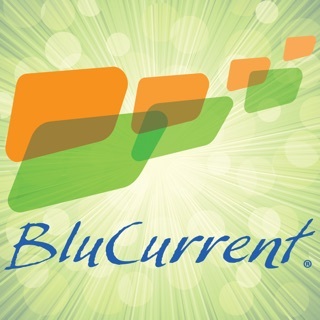 Looking forward to using iPhone to replace my cred card someday. Would be nice to see running account balances and accrued interest on my loan accounts....or did I just miss those?